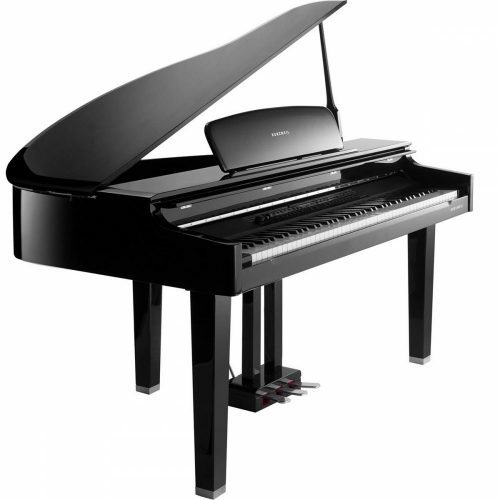 Yamaha offer the biggest range of grand pianos: Baby grand up to concert grand, Silent and Disklavier options, digital and AvantGrand. They’re available in a whole variety of colours. Always consistent and high quality. 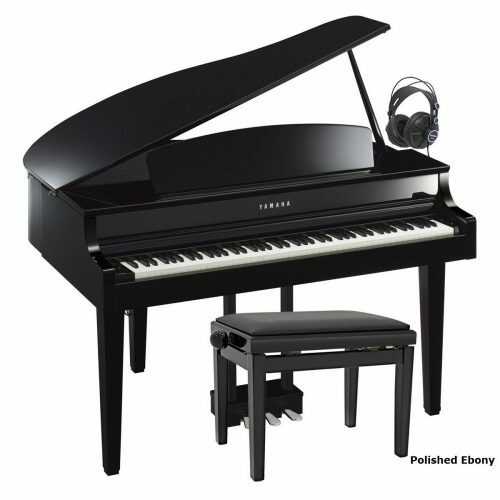 There are two pianos in the Kurzweil range: KAG100 and MPG200. 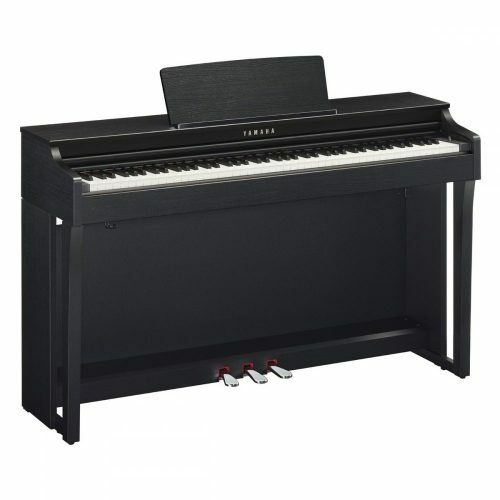 The MPG200 looks stunning and has one of the most realistic piano sounds from all digital pianos. 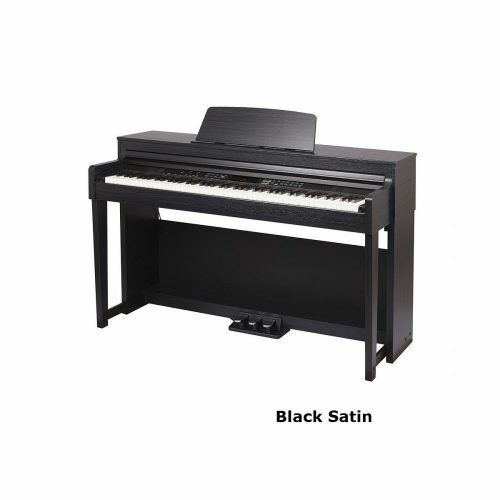 Roland make only digital pianos. 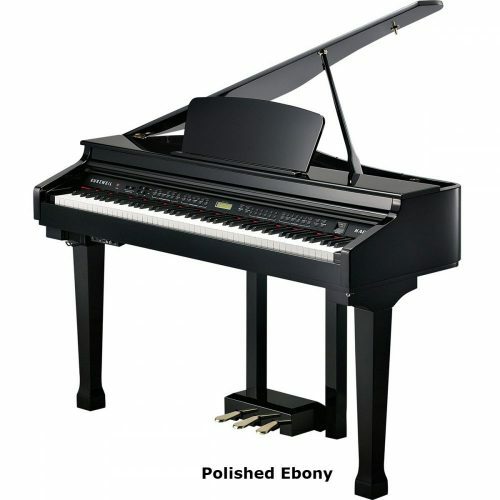 If you want something compact with a great sound and authentic key touch then these pianos are worth considering. 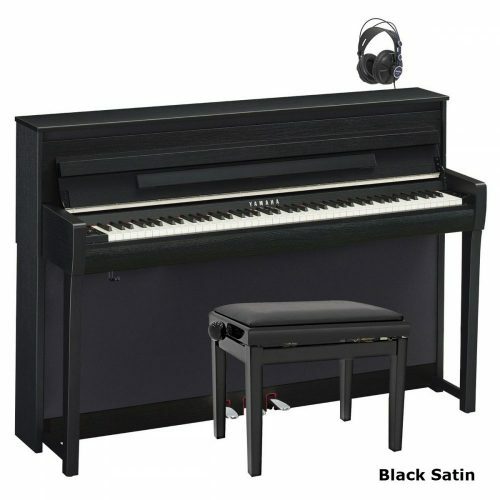 “Grand pianos take up more space than uprights, but if you’re serious about learning piano and you have the room for it, there’s nothing more enjoyable than playing a real acoustic grand. 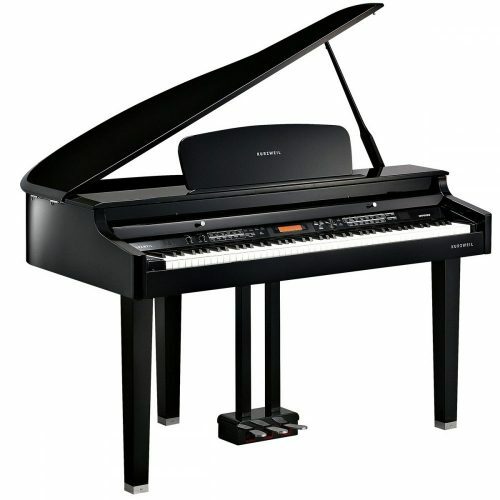 A grand piano will give you the best sound, touch and musical enjoyment”, Graham Howard, piano advisor. 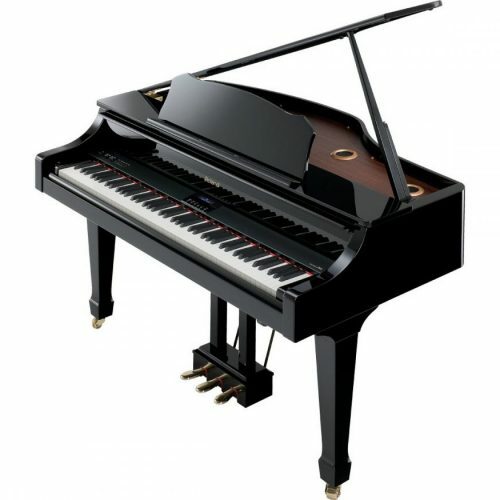 The sound of a grand piano is usually better than its vertical partner due to it’s longer strings and larger soundboard. The bass in particular produces a full, resonant sustaining sound. 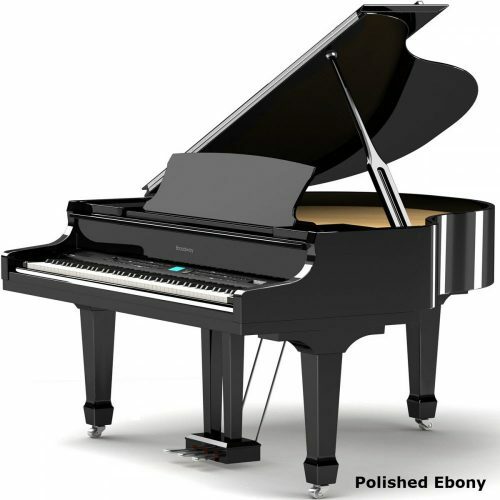 The general rule is; the longer the length of the grand piano, the better and richer the sound will be. 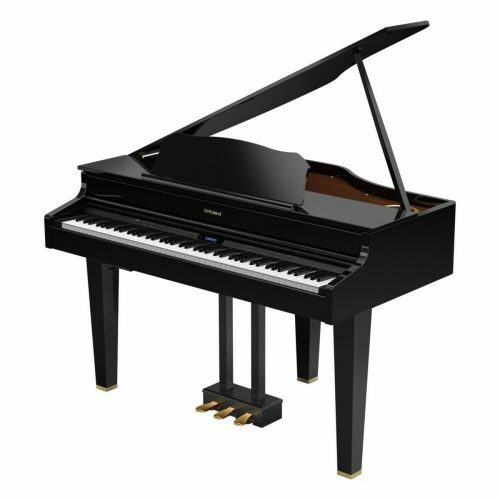 Please note that baby grand pianos have the same string length as tall uprights so their sound quality is often similar. Size is important when it comes to grand pianos. When we talk about size we usually mean length (front to back). A minimum size you should consider is 4’9″ or 145cm. Grand pianos that are shorter than this tend to have a poor sound quality. 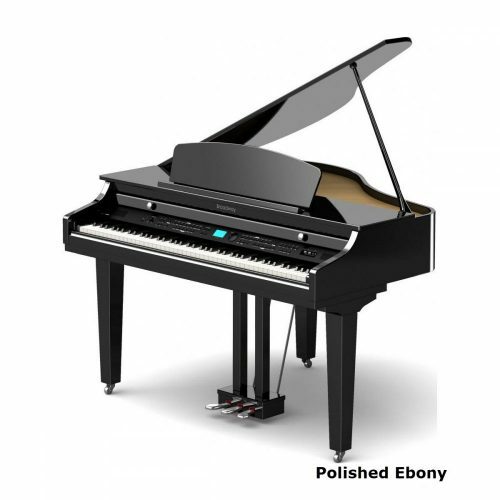 The term “baby grand piano” usually refers to instruments with a length of 5’3″ or less. My name is Ronwin, I live in South Africa.  Recently I acquired an Otto Bach baby grand piano and I would like to know the approximate age/quality of it if possible. I found a number on the frame stamped as “Patent 429809”. Any help in finding information on this piano would be greatly appreciated. Your piano was made in 1977.
a very nice sound and a joy to play.